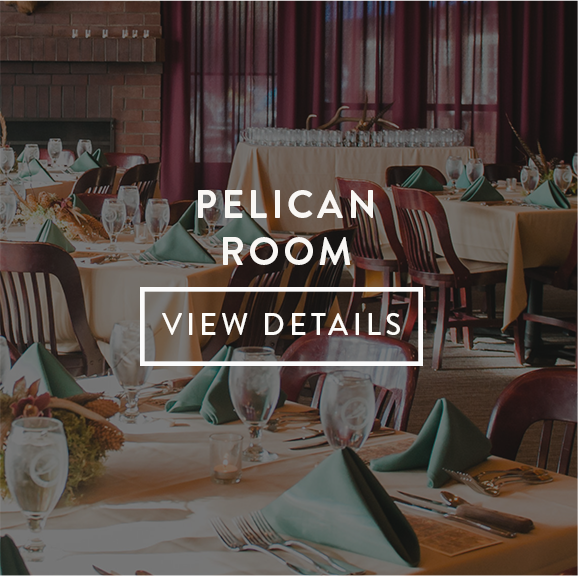 Meetings, weddings, birthday parties, and more–they all have different needs and we are here to help you with all of them. 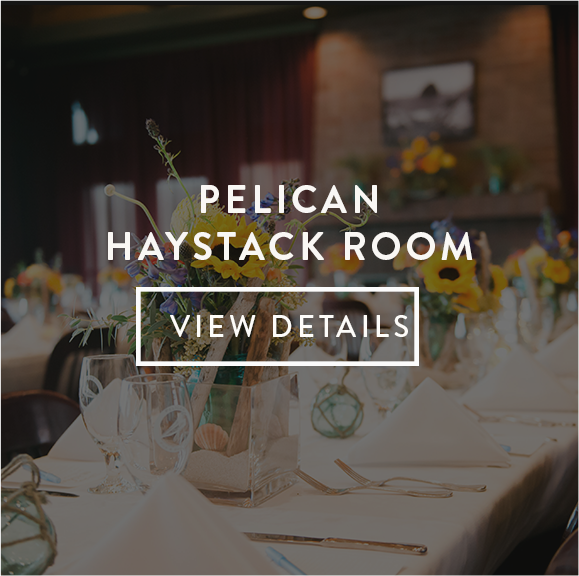 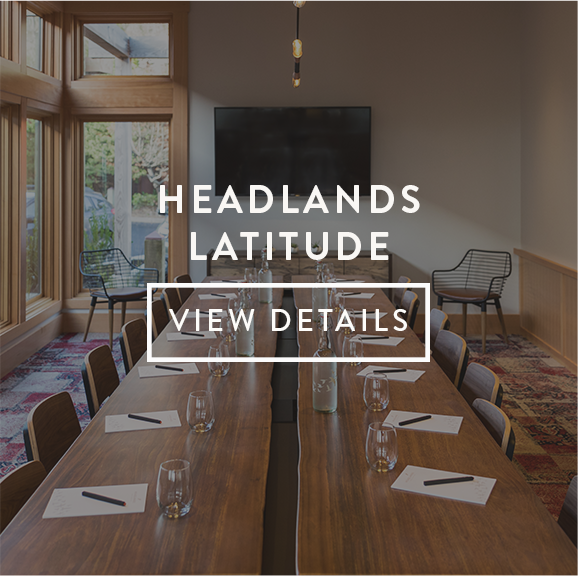 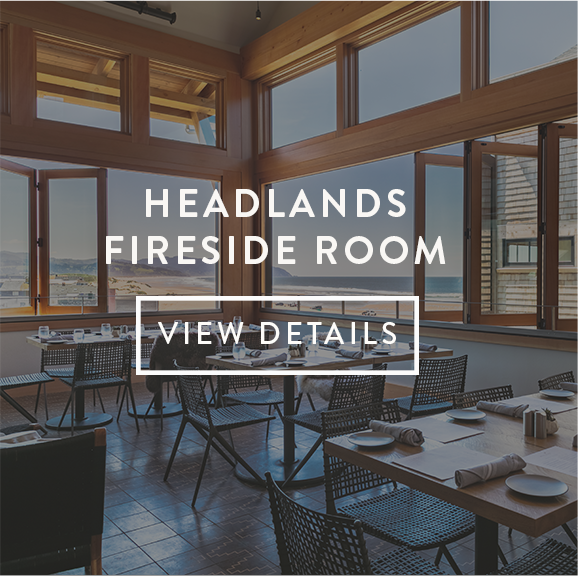 At Headlands Coastal Lodge we can handle groups up to 18 with our two meetings rooms and adjoining patio. 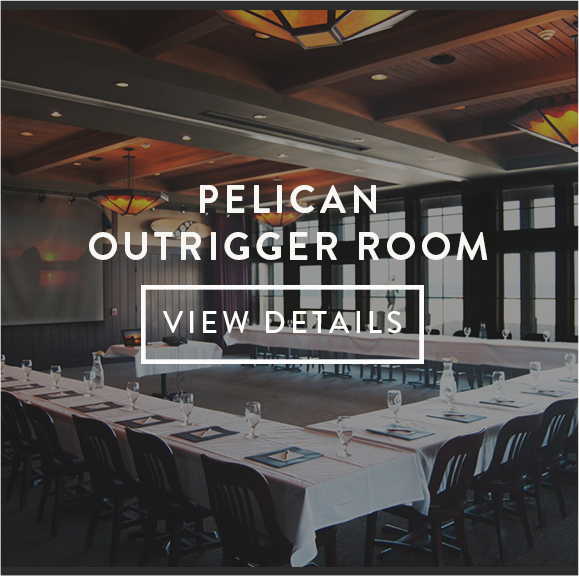 Larger groups up to 90 are handled through our sister company, Pelican Brewing, located just down the beach. 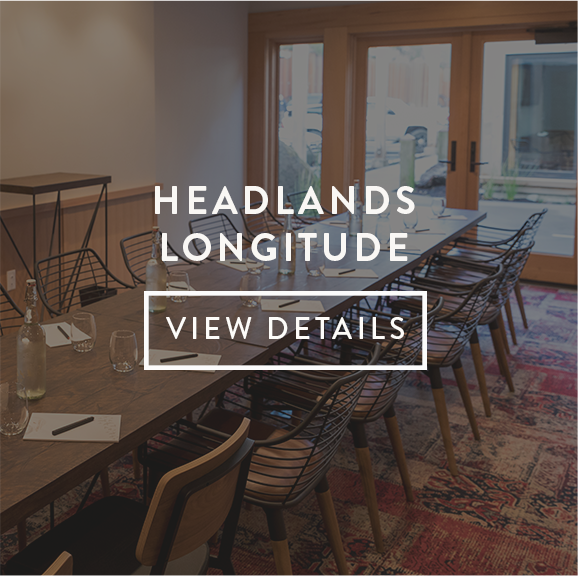 No matter the location, our talented team is excited to help you plan the perfect menu for any occasion or creative outdoor adventures led by our Adventure Coach team.